Who doesn't love Lego? 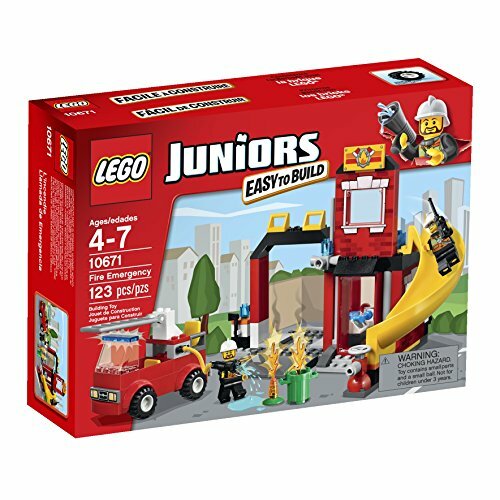 The Lego Juniors sets are a great way introduction to Lego for younger kids. 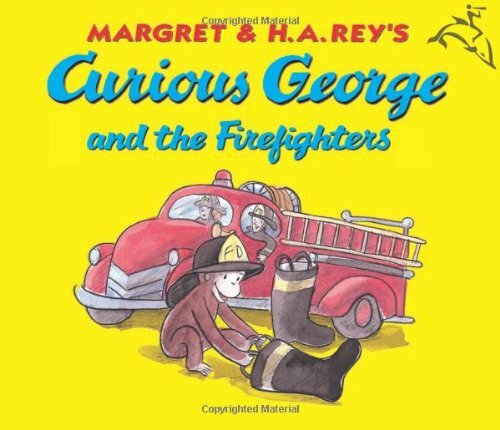 The Fire Emergency set is recommended for kids ages 4-7. It provides an opportunity for kids to build the station and firetruck, and then they can use their imagination to play with it. 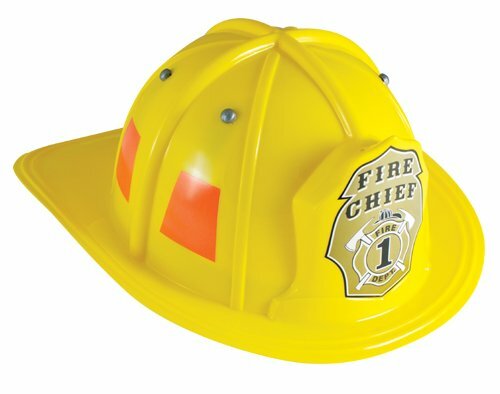 Maybe they will feel like wearing their Fire Chief helmet while building and playing, or reading a classic book like Curious George and the Firefighters.